A FESTIVAL. A FAIR: What do these words mean? Well , a festival or a fair could be described as an event where people come together to celebrate something. There are religious festivals, secular festivals, cultural festivals and educational festivals. 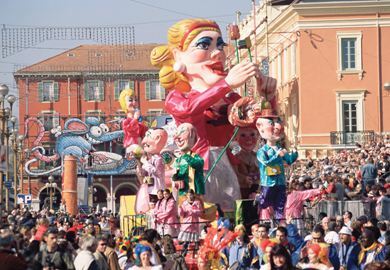 There are festivals and fairs to celebrate music, films, books, plays and poetry. 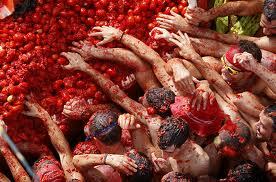 There are even festivals to celebrate specific types of food; here in Spain we have the tomato festival, and in England we have a cheese rolling festival. Both are equally crazy. However, maybe not as ‘fruit and nut’ as the Star Wars festival that happened in Malaga in September. There are village festivals, city festivals, regional festivals, national festivals and international festivals. We are happy to celebrate stale bread, the post it note, and I’m sure, someone one in the not too distant future, will invent a festival to celebrate an old sock. Yes, everyone loves to party. A festival could last an afternoon, a day, a week, or even much longer. Think about ‘Oktoberfest’, a German festival that lasts a month in order to celebrate BEER. OMG, what is going on? In addition, think about Málaga’s festival in August; 10 days of partying and I’m not sure anybody can remember what we are celebrating. 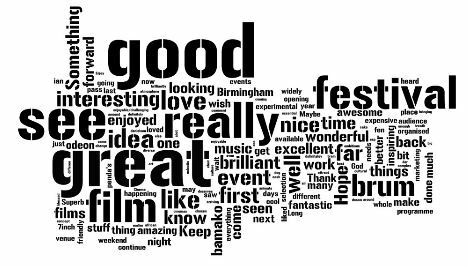 What words can you think of when you hear the word FESTIVAL? You have one minute to write as many words as possible. Go………. Now, connect the nouns to verbs. You should have more words. Look at a photograph depicting a festival, can you think of any more words? Or, think of a festival you have been to recently. Have you thought of any more words? Remember: improve your vocabulary by connected words to SITUATIONS. Lists of words are easy to write, but very difficult to remember. Connect verbs, or verb phrases to nouns. Can you connect the verbs / verb phrases to the nouns? Sometimes the nouns are used before the verb and sometimes after the verb. Some nouns can be used with more than one verb. Do you know which? Q: What are you doing next weekend? 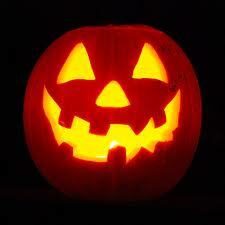 Halloween is a festival celebrated on October the 31st. 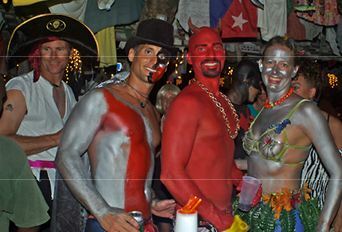 Although it is said to be a secular celebration, some people believe that it has religious connections. Halloween activities include trick-or-treating, wearing fancy dress costumes, going on ghost tours, lighting bonfires, having costume parties, visiting haunted houses, carving jack-o’-lanterns, reading scary stories, and watching horror movies. Do you celebrate Halloween? If yes, what do you do? If not, why don’t you celebrate this festival? The Day of the Dead, celebrated between October 31st and November 2nd, is a celebration in which Mexicans remember and honour their deceased loved ones. Though it may sound gloomy or morbid, it’s not. It’s a festive and colourful holiday. Mexicans visit cemeteries, decorate the graves and spend time there – in the presence of their deceased friends and family members. 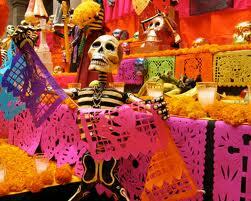 They also make elaborately decorated altars in their homes to welcome the spirits. Ian Wright, a journalist and globe trotter, starts his journey at the unique Day of the Dead festival in Pazcuaro and goes to the old colonial town of Guanajuato.Learn more about this amazing festival here. In my opinion, this is one of the best songs to play at Halloween. OMG, I’m scared to death just thinking about it. As one of my client’s said: ‘Look under your bed before you go to sleep’. If you listen to songs and read the lyrics at the same time, you will improve your listening comprehension, your knowledge of colloquial vocabulary, and you will get a physical free workout at the same time. 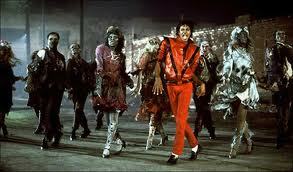 I mean, who doesn’t try to do the Michael Jackson dance?! ‘It’s close to midnight and something evil’s lurking in the dark’ –Check out the Thriller video, despite being so old, in my opinion it still ‘rocks the house down’. 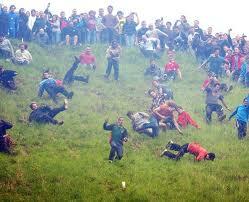 The Gloucester cheese rolling festival happens every year. And every year, 100s of people run down a steep hill chasing a big cheese. And, every year 100’s of people go to hospital with broken bones and dislocated shoulders. I mean, how stupid is that?! This has to be one of the most insane things I have ever heard about. And, although I understand that there are millions of starving people in the world, the fun loving part of my personality says, ‘bring on the tomatoes and let the battle begin’. Take a look at the largest food fight in the world. Make pumpkin bread and improve your English. It’s easy, just click here. Make pumpkin soup and improve your English. It’s easy, just click here. Can you talk for 2 minutes about….? The different festivals you celebrate? Which festival do you look forward to the most? Why? Have you ever been abroad to take part in a festival? Do you have any regrets about not celebrating a festival? Useful phrases to help you say more and organize your ideas well. On the one hand,..however on the other hand…. Can you talk about the following photographs for more than a minute? Use the questions below to help you. Describing photographs is an effective exercise to improve your vocabulary and oral skills. What is there in the background and the foreground of the picture? What are the people wearing, how old are they, what are they doing? How might the people be feeling? Why? Does the photograph remind you of anything? 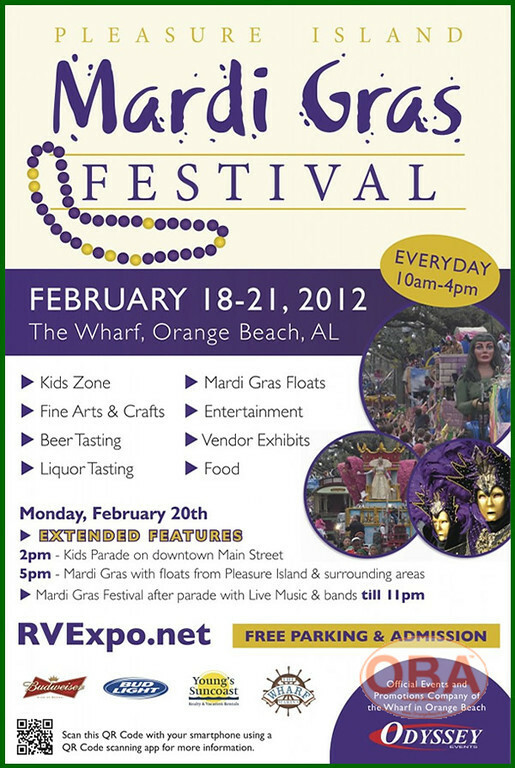 You have seen the following poster advertising a Mardi Gras Festival. You went last year, and had a lot of fun. You are keen on going one day next week. You think your sister, her husband and their 2 children would also really enjoy the festival. Write an email to them inviting them to go with you.